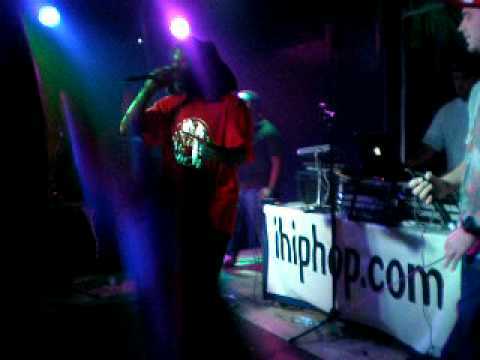 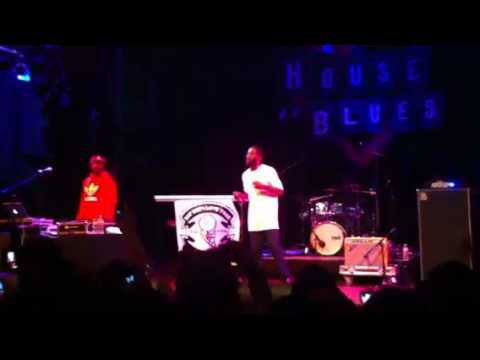 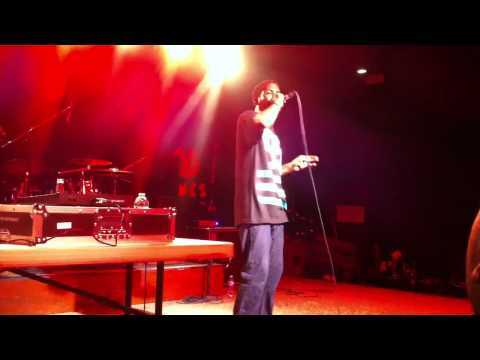 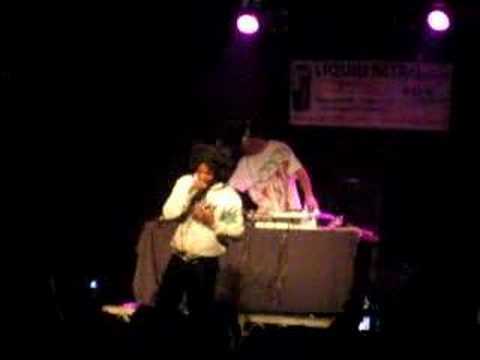 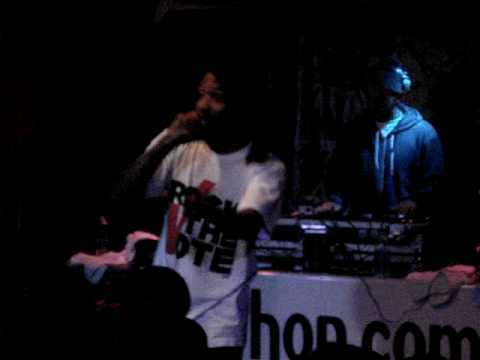 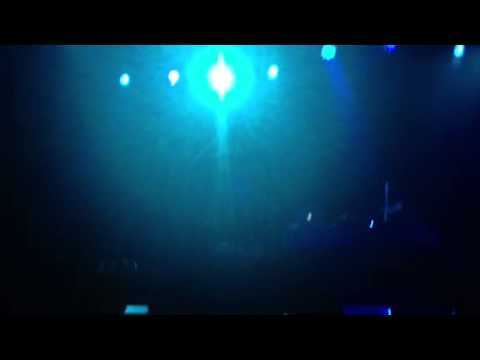 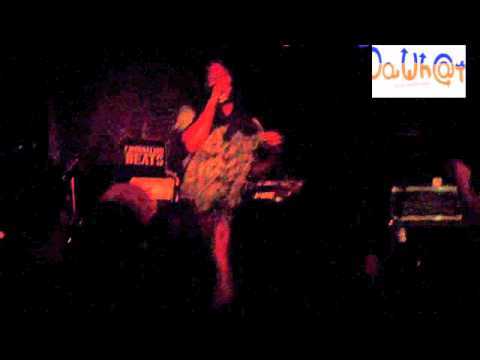 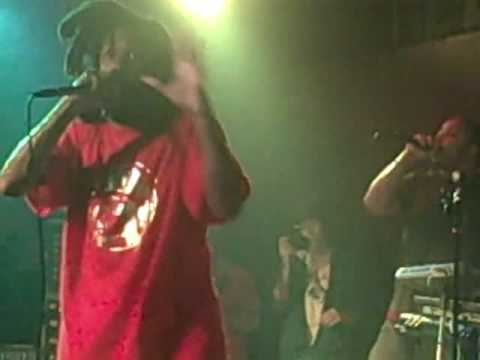 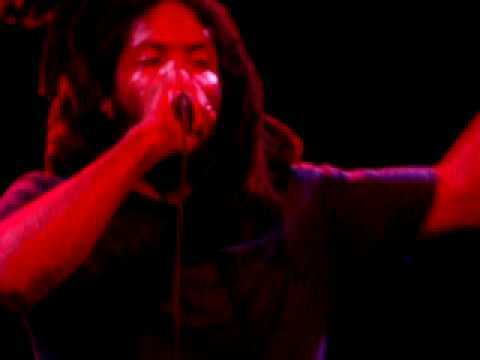 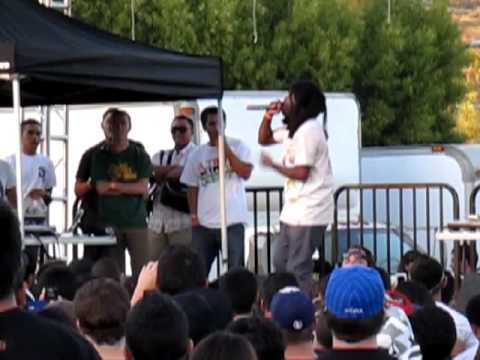 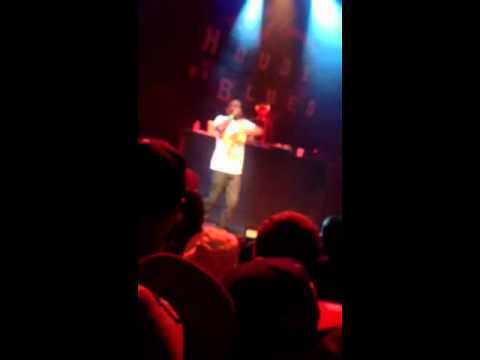 MURS - FREAK THESE TALES - LIVE @ THE EL REY THEATRE. 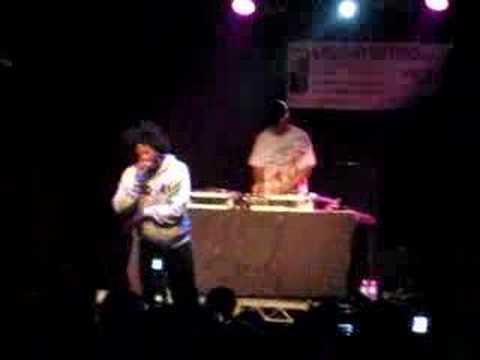 MURS - FREAK THESE TALES 2 - LIVE @ THE EL REY THEATRE. 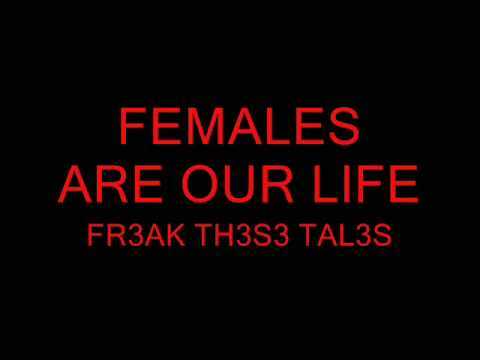 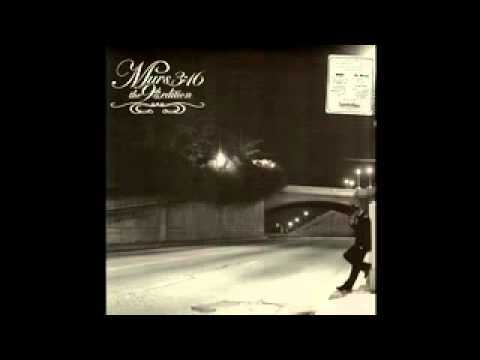 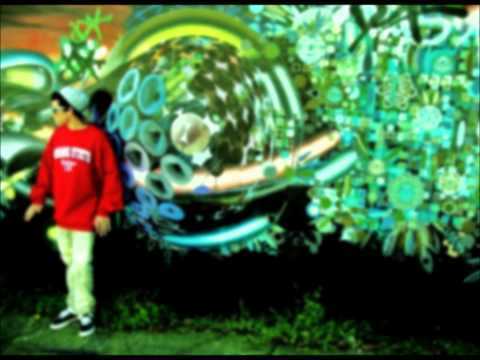 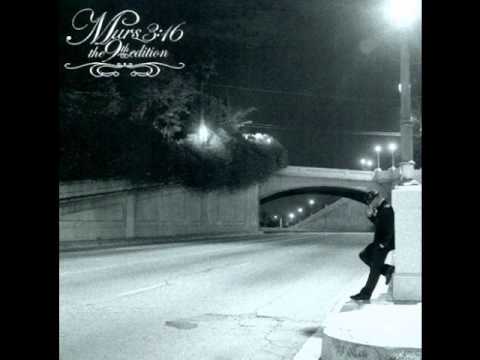 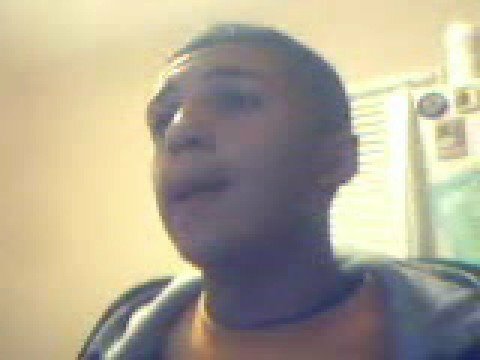 MURS - "Freak these tales"